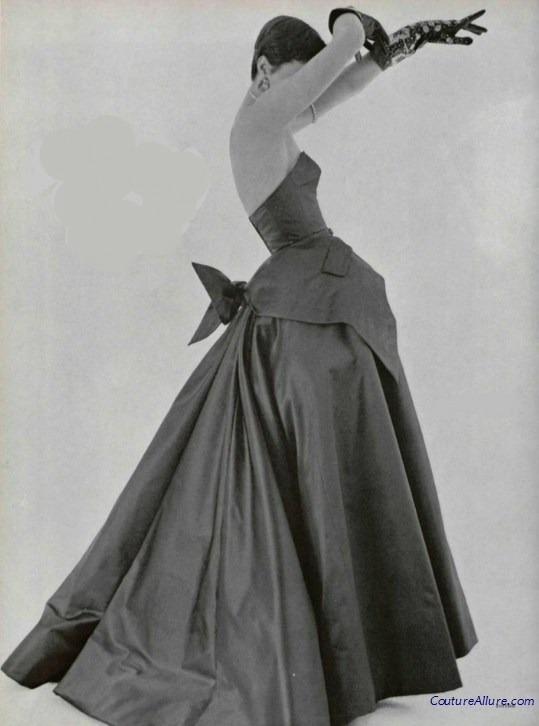 Ball gown by Jacques Fath, Spring 1950. Need I say anything more? A blog for lovers of vintage clothing and fashion, where you can learn about vintage styles, designers, and design concepts through photos from the past. 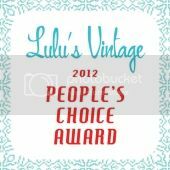 I also feature vintage garments available for sale at my website. Your comments are welcome! 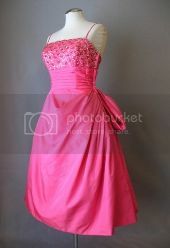 Shop http://www.coutureallure.com/ for the best in vintage fashion. 4 Years Running - Thank You! Winners of the L.A. Frock Stars Giveaway! L.A. Frockstars and the Best Giveaway Ever!